Montreal-based Astral Radio launched a new digital music service on Feb. 1st, offering listeners an on-demand platform plus video streaming. 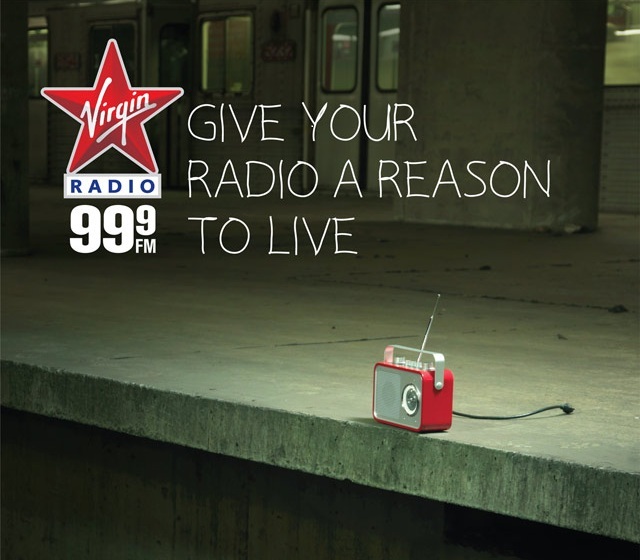 The launch, a first of its kind in Canada, was across the NRJ and Virgin Radio Networks. While listeners get a new means to share and discover music on radio station websites and mobile devices, local and national advertisers benefit from new business opportunities including sponsoring different sections of the site, such as artist of the month, exclusive interviews, countdowns and the web radio channels. In addition to accessing music in new audio and video formats, the service features weekly releases, exclusive content, a music video library, customizable playlist functions, as well as specialized web radio channels. The on-demand player allows fans to share favourites and new finds on various social media platforms. Astral plans several major promotional campaigns online, on participating radio stations and through Cineplex theatre screens across Canada. Astral Radio, a division of Astral Media, operates 83 licensed radio stations in 50 markets in Canada.